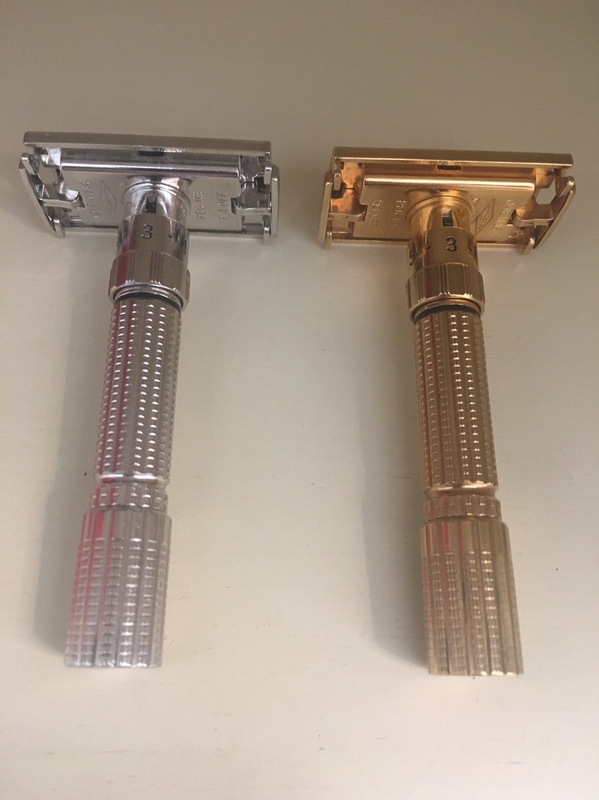 I ended up with too many vintage Gillette adjustable. Shipping CONUS and PayPal of $175. 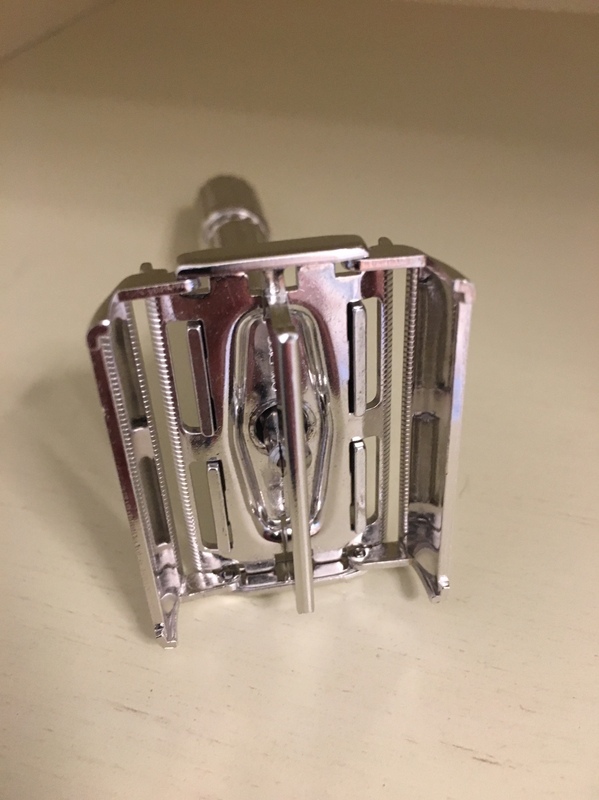 Very nice and mechanically perfect, blade gap, position clicks , and open and closes smoothly. Have more picture angles if needed. 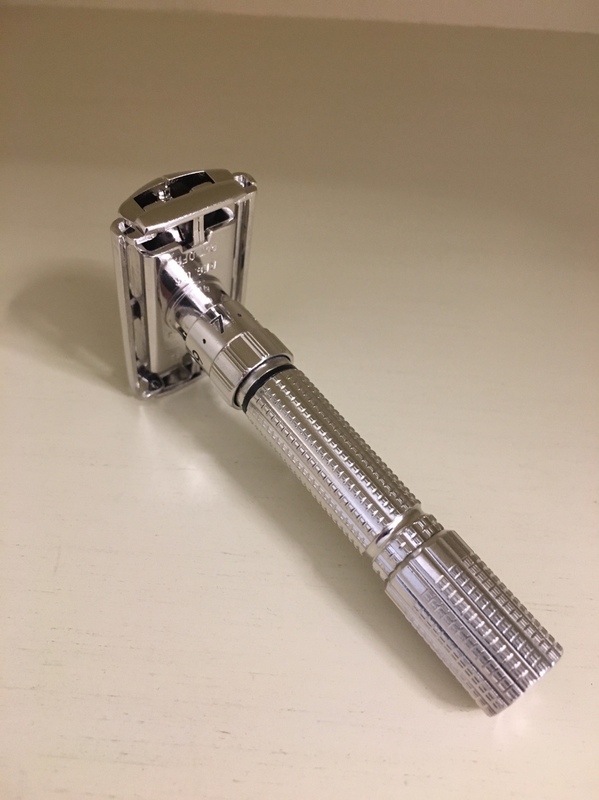 What a gorgeous razor! GLWTS! I thought the first Slim adjustables were date code G? A D3 date should be a Fatboy or $1.95 adjustable. Card says slim. 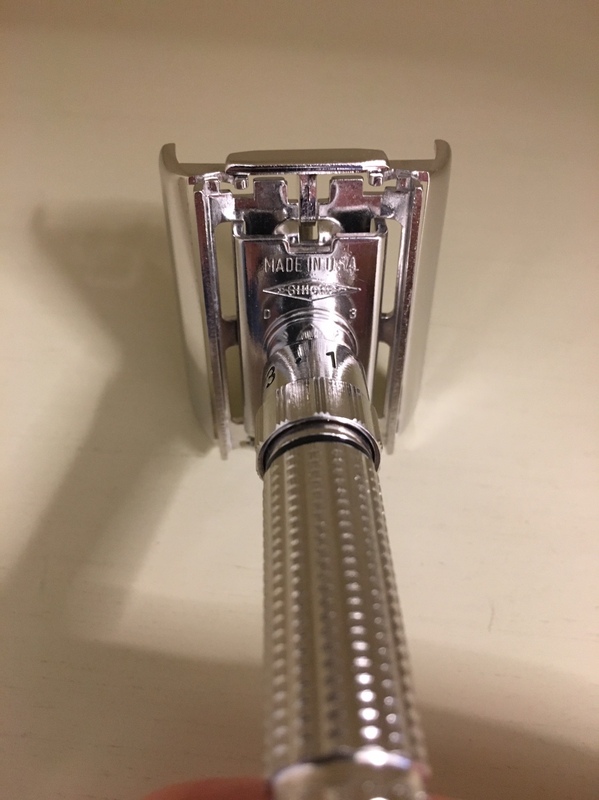 It is a beautiful razor. 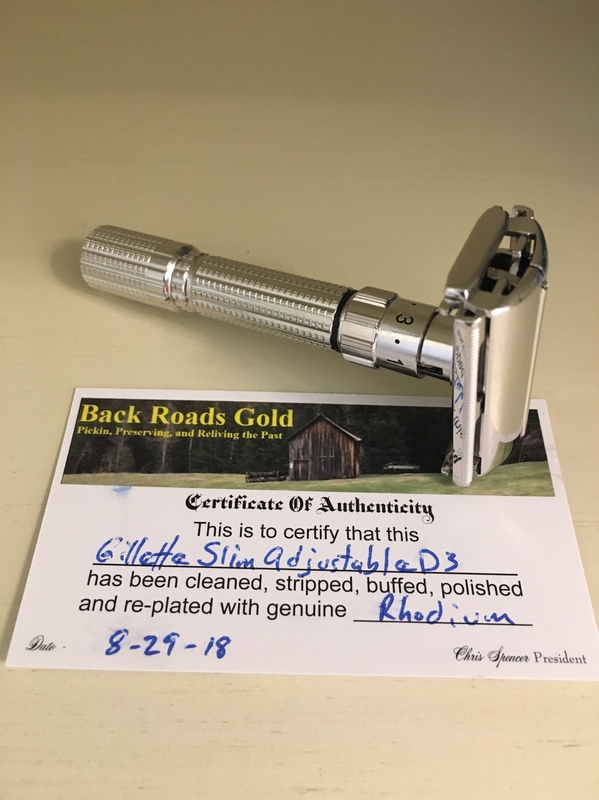 (09-18-2018, 06:42 PM)Shavemd Wrote: I thought the first Slim adjustables were date code G? A D3 date should be a Fatboy or $1.95 adjustable. Card says slim. 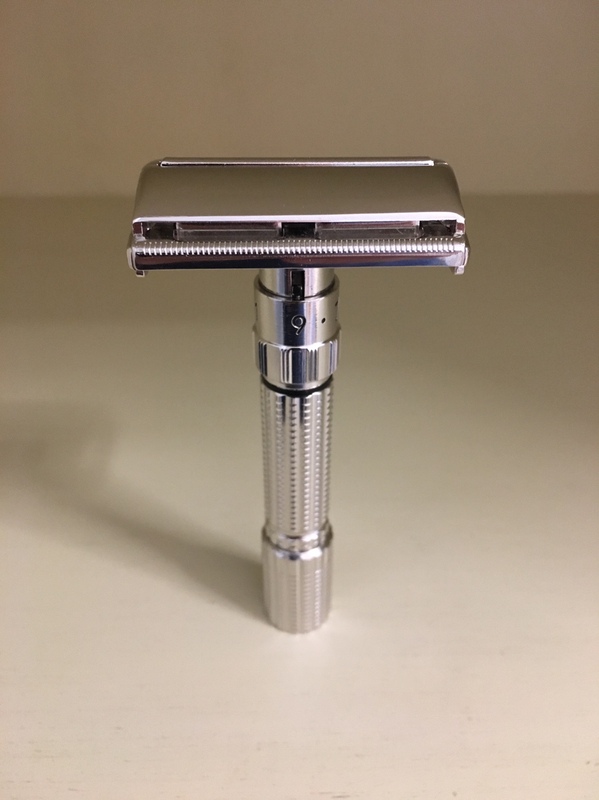 It is a beautiful razor. Ya I noticed he made a mistake on the card. It’s a D3 Executive. Just did it so people know who did the rhodium plate. Here it is next to my D4 Executive I kept in gold. Don’t own a slim.